My Queensberry matted album arrived in the studio this week. 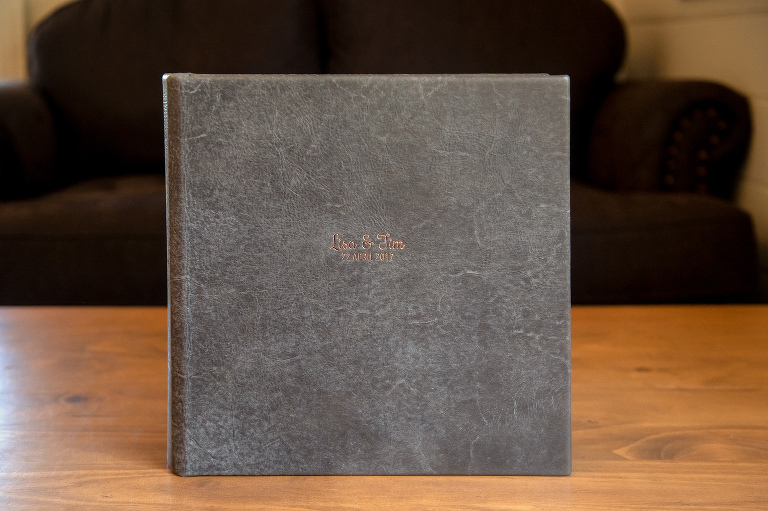 The 12″ x 12″ display album joins my other albums so I can show my clients the range of Queensberry albums I offer. Queensberry Albums is a New Zealand company who in my opinion make the finest albums in the world. I have been using their albums for quite a long time now as the elegant aesthetic qualities suit my brand. 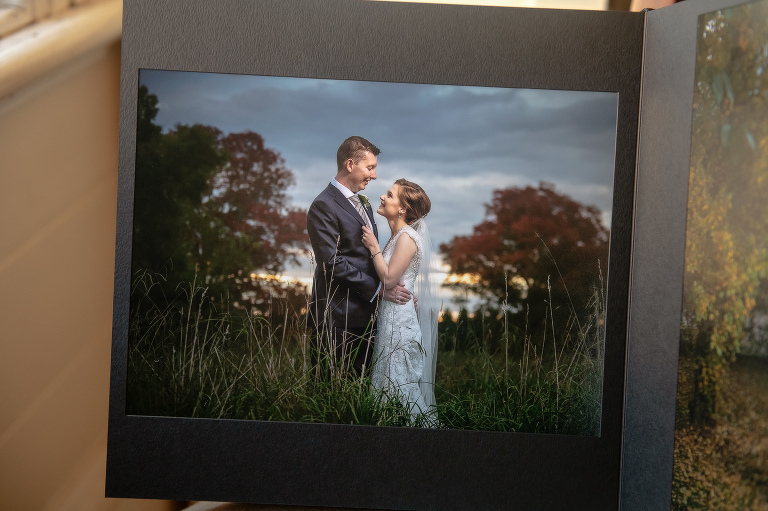 I offer a range of different albums including Flushmount, Matted and the Duo album, each providing a different look and feel to suit the different needs of my clients. This album is a 12″ x 12″ square format with black mats. The cover is from Queensberry’s new vintage leather range with rose gold embossing. This album features a wedding I photographed during Autumn in the Southern Highlands at Peppers Manor House.